In the case of this study , entitled “Hackathons as a ritual of cooptation: socializing workers and institutionalizing innovation in the ‘new’ economy,” the authors argue that hackathons create fictitious expectations of innovation that benefits everyone . The point is that these hackathons, usually sponsored by some company, have dozens of people working for 24, 36, up to 48 followed by pizza and coffee with the promise of possible prizes or some progress in their careers while they are simply working without pay in nothing ideal conditions. The researchers explain how hackathons become a very powerful strategy to fabricate workers’ consent in the so-called “new economy”. For sociologists this is a problem because these events cause that “hacker subculture” they promote to become the new work norm. That norm is dangerous because it promotes a less secure employment trend . It pushes professionals to adopt careers of “entrepreneurs” and to sell themselves as people who constantly change jobs, and even motivate workers with Soviet-style propaganda that reveres the pleasures of work. For the technology industry and for its imitators are normal ideas. For sociologists they are exploitative. The researchers were surprised to find that most participants in hackathons see those events as something extremely positive . And the details are that these are usually social events in which they participate with great emotion and that are seen as a way of learning. The problem is that while many of these events are sponsored as a “romance of digital innovation”, the reality is that in most cases they promote precarious working conditions, in exchange for an illusion of possible financial reward in the future . 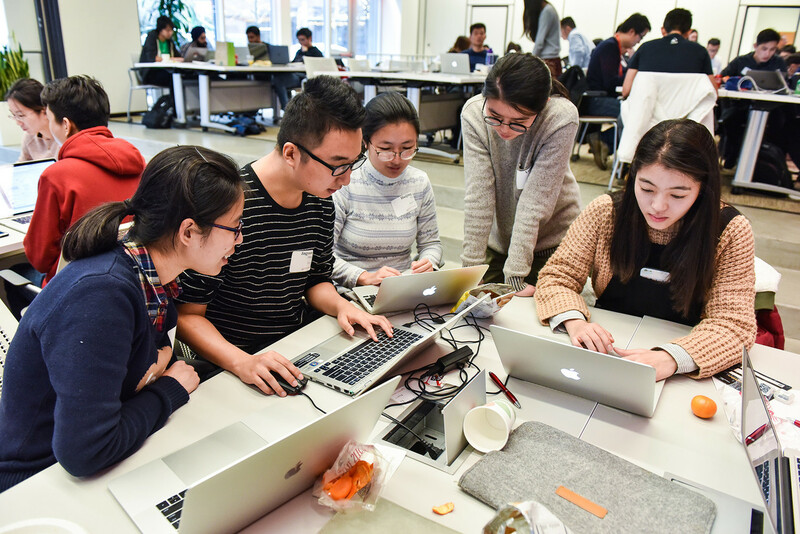 Although these researchers attended only to hackathons that were open to the public, they also talk about companies like Facebook, which have internal hackathons on weekends. In those cases they note that these are events that employees are likely to feel compelled to attend, and that basically what they do is try to squeeze innovation from their workers. Hackathons can obtain good results and great ideas, their collaborative spirit is one of its great attractions, and they are carried out in schools, universities, institutions, and companies. But they have a serious problem in distrubution of power between the corporations that sponsor them and the people who participate in them. Many developers attend these events with the idea of ​​investing in themselves and learning things that they could not learn elsewhere, but at the same time they self-exploit because it is the “hacker culture” mentality that has been promoting this type of activities as the ideal , when in practice its long-term benefits for those who participate in them are usually a mere illusion.